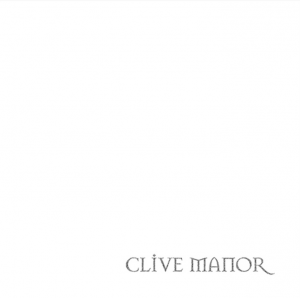 The album Clive Manor came two years later in 2001, offering listeners a musical trip through a haunted house. We start with a moody trip through the “Forest” (guess which type of scene this works best with) that leads us to an equally effective “Hidden Passage” (good for any scene needing a spooky atmosphere). “Dungeon” mixes music and the sounds of dripping and chains, making it perfect for any dank, dark location in your haunt. Although good for a variety of scary settings, “The Lost Steps” is a great way to spice up one of the few aspects of haunted attractions that don’t have music especially tailored for them: stairs. Even if you don’t do haunted houses, it’s a neat way to add a little atmosphere to your front steps.  Seeing as how I already covered “Clive Manor” in my Midnight Circus review, let’s move along to “Big Game Trophies.” First I first read the track listing, I imagined spooky music with a few soft growling and roaring effects tossed in. Instead, I got amazing tribal drumming that whisked me off to a distant jungle. 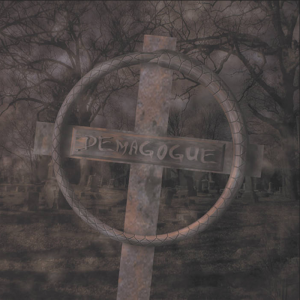 If you don’t have a haunted trophy room, this track also works for scenes involving shrunken heads. 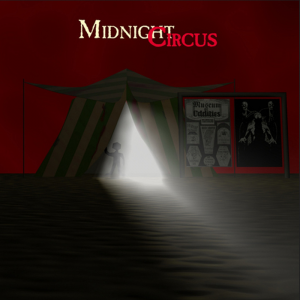 Michael Hedstrom’s spooky use of synthesizers and instruments should definitely appeal to fans of music from groups like Nox Arcana and the Midnight Syndicate. Those in the industry have taken note of his talent as well. 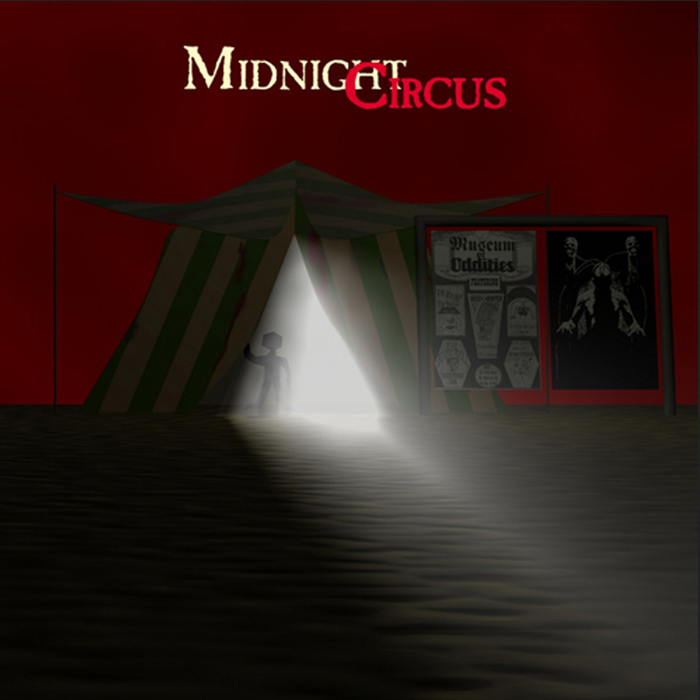 Midnight Circus was used in the “Carnival of Carnivorous Clowns” maze at Knott’s Scary Farm’s award-winning annual event and on Music Choice’s “Sounds of the Seasons” channel, while Clive Manor was nominated for a JPF award. Hopefully we can expect more great things from Mr. Hedstrom (and hope they happen to him as well).